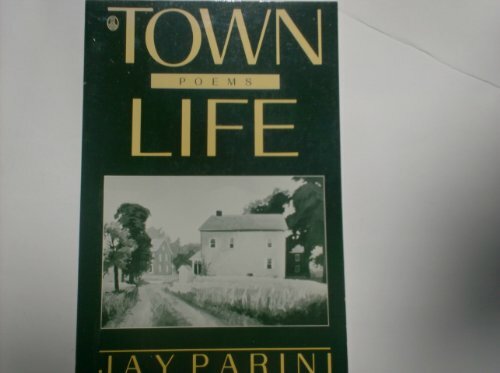 These quiet, contemplative poems find fertile ground in small-town living where “imperious seasons/. . . make us accede/ . . . to larger motions that we make ourselves.” Town life is perfectly suited to this poet’s muted, self-effacing sensibility, as he seeks to unmask the ordinary and discover “some intimations of the life to come.” Perhaps it is just this insistence on seeking regular rhythm in nature that creates a slackness at times in Parini’s own rhythms, his own voice. Despite this weakness, there is much to enjoy here, particularly when the poet finds himself in an unfamiliar landscape and must discover “its alphabet of buzz and drip and flutter” and where boundaries are not so well defined.Robert Hudzik, P.L. of Cincinnati & Hamilton Cty.